Facebook has launched an eight-week marketing campaign targeted at Australian consumers. The move comes after more than 310,000 Australians may have had their data improperly shared with Cambridge Analytica, according to a Facebook update in April. Facebook information of up to 87 million people, mostly in the US, has been illegitimately collected. As part of a broader communications campaign, ‘Here Together’ has been launched today to drive awareness of the changes Facebook has made to protect people's privacy, remove fake accounts from the platform and ensure people have a positive experience using the platform. Already launched in the US, and launched in the UK earlier this week, the campaign acknowledges users come to the platform to be in a community and to interact with family and friends, rather than looking at ads or news. In a Facebook post on 12 January, Facebook CEO, Mark Zuckerberg, confirmed the social media giant is decreasing the amount of public content from media publishers and brands in favour of prioritising friends and family posts in users’ news feeds. Facebook A/NZ head of marketing, Alexandra Sloane, said while the campaign is global, research was undertaken in Australia to find out what is important to local Facebook users. “This campaign has been in the works since the beginning of the year and builds on Mark Zuckerberg’s blog post acknowledging that Facebook users want to spend time interacting with their families and communities. We also want to take broader responsibility for the issues Facebook has had this year,” Sloane told CMO. “We spoke to Australians, we used a research partner to obtain consumer insights, and undertook both qualitative and quantitative research focus groups. “We wanted to hear what the Australian community expected from us, and we wanted to show them that we understand their concerns and demonstrate action around those topics. “This is a global campaign, but the message has been adapted for Australian audiences. We've also launched an Australian resource/landing page with information. Sloane said Zuckerberg has been blogging changes in an effort to be a more meaningful and open platform around communication, and this will continue. Facebook A/NZ managing director, Will Easton, said Facebook listened to what Australians expect, and they expect action. “It's our responsibility to make sure Facebook is a place where everyone can stay closer with the people they care about, and to make sure it's a positive force in the world. 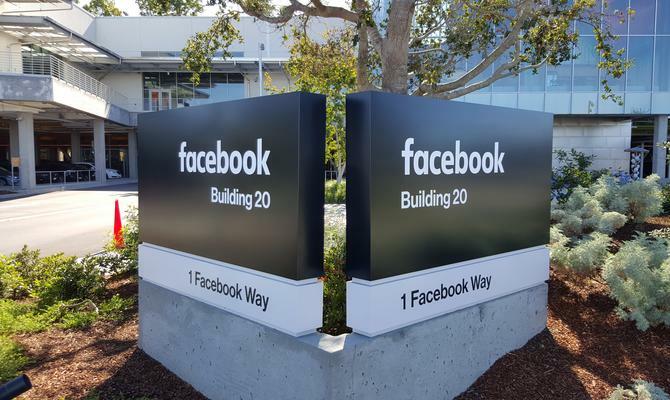 “We hope this campaign will show that we take our responsibility seriously, and are working to improve Facebook for everyone in a way that enables communities to build and flourish,” he said. The campaign will feature a TVC, digital, OOH, and cinema advertising. The digital campaign will include Facebook and online video, off platform and on platform across metro and regional markets.